This wood is full and responsive. Though not having the depth of Rosewood, it offers a much broader tonal response than mahogany. 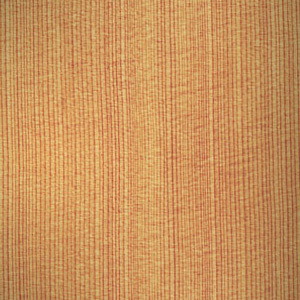 This is frequently used as an acoustic guitar soundboard - especially on nylong string guitars - and has a warm, soft, open sound with beautiful overtones. 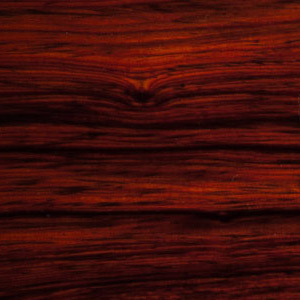 Cocobolo is a beautifully figured wood. It's visual spectrum ranges from the most brilliant reds, all the way through to the purest black. It is dense and hard, giving notes an immediate attack with long sustain. The sound is deep, with beautiful bell like overtones. 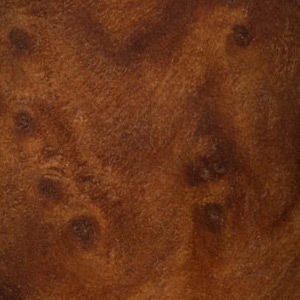 Ash can be quite pale in colour when it is untreated, and often has a highly figured pattern which is aesthetically very pleasing. Tonally it has a 'snappy' high frequency range with strong mids and a crisp bottom end response. 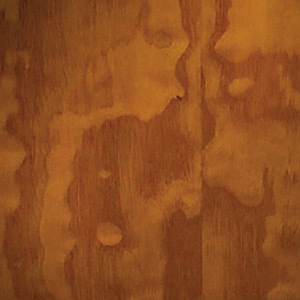 Koa is a very dense wood with solid, pronounced mid tones with beautiful lows and well defined, but not sparkling, highs. This wood repsonds very well to firmer playing. 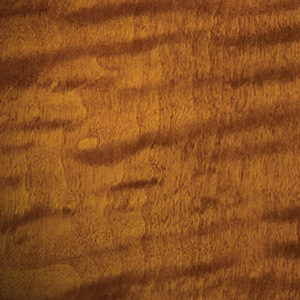 Physically lighter than rosewood, maple or koa, mahogany is no less popular as a tonewood. 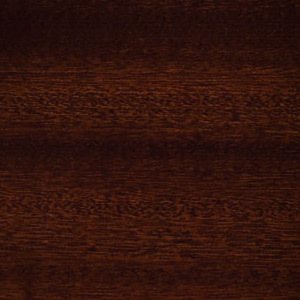 The response of mahogany is often described as 'quick' meaning that it is extremely dynamic, while the tone is very warm and rounded with an emphasis on the mid range. The top end is clear, but does not 'sparkle'. Clear upper mid range and high frequencies along with a tight, focussed output and long sustain make this a very popular choice among some acoustic guitarists. 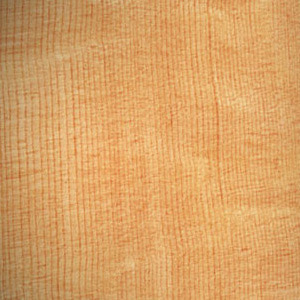 The Flame characteristic is found in some maple and refers to a beautiful pattern running through the wood perpendicular to the grain. 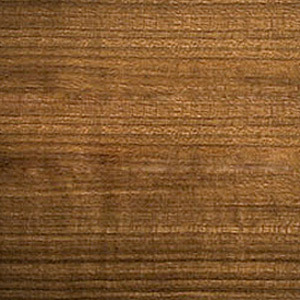 Often referred to as 'Eastern Mahogany', Nato is a species which offers similar looks and similar characteristics to regualr mahogany. It offers a cost effective way to build a guitar with great looks and great tonal output. This wood is native to West Africa and has a beautiful appearance featuring colourful stripes ranging from golden browns through to greys and blacks. 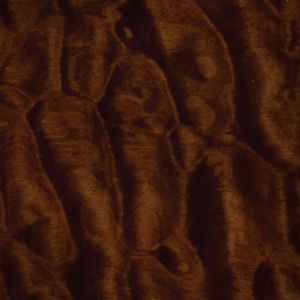 Tonally, it features a deep, warm low and mid range similar to rosewood, but has a much punchier high end which is much more like the tones obtained from Maple. Like standard maple, this variation is loud and tightly focussed with an emphasis on the upper mids and high end registers. The term 'quilt' refers to the very distinctive patterning on the wood itself. 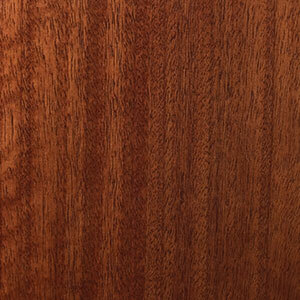 This dense tonewood has a look similar to mahogany, but with a very distinctive striped grain. 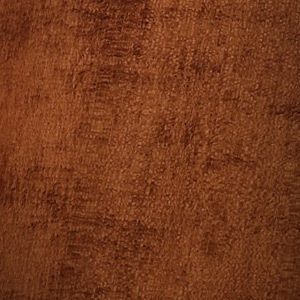 Being relatively dense, the sound of sapele is crisp, clear and bright while retaining a good level of warmth in the lower ends and lower mids. 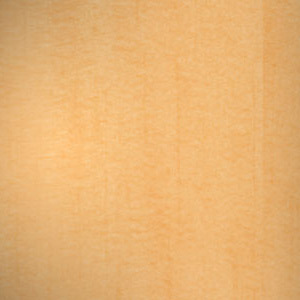 Spruce is the most commonly used wood for the soundboard or ‘top’ of the guitar. It’s stiff, yet light characteristics give it a bright, clear tone. 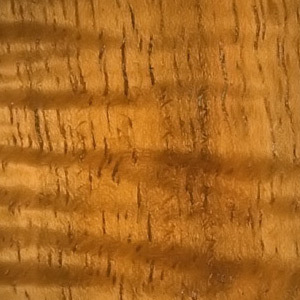 'Bear Claw' is a variant whereby the pattern on the wood resembles the clawing of a bear.